A lifestyle unlike any other. Simplify without compromising in one of our 62 distinctive elevator townhomes. With private rooftop terraces and spacious open floorplans, The Brownstones at Chevy Chase Lake offer elegance and ease in equal measure. Discover an exceptional yet simple way to live today. Learn about the neighborhood, development progress and the area’s best hot spots. Subscribe or check back often to keep up to date. Located in a wooded Chevy Chase neighborhood, The Brownstones at Chevy Chase Lake offers a lifestyle of ease and elegance. 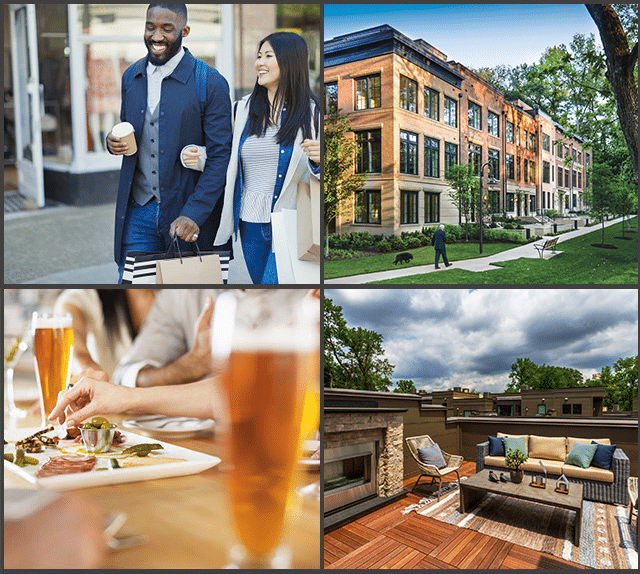 With unparalleled conveniences just steps away, residents enjoy easy access to established neighborhood shops and restaurants, with exciting new retail shops currently under construction. And with direct access to the Capital Crescent Trail (reopening in 2020) and the future Purple Line station, downtown Bethesda, Silver Spring and many of the area's best attractions will be just moments away. When thinking about your dream home, most people put a lot of thought into how to design your ideal kitchen and living space. But what about the bedroom, the place where we spend approximately one-third of our lives? 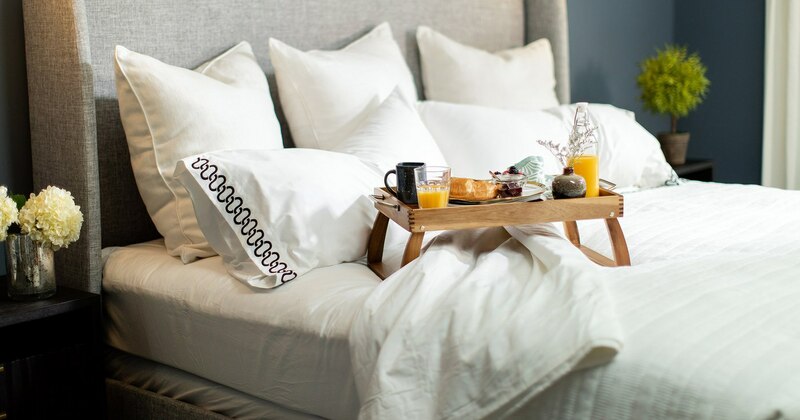 Bedrooms are an essential place for relaxing and recharging, which is why we give them special consideration and thought when designing our homes. 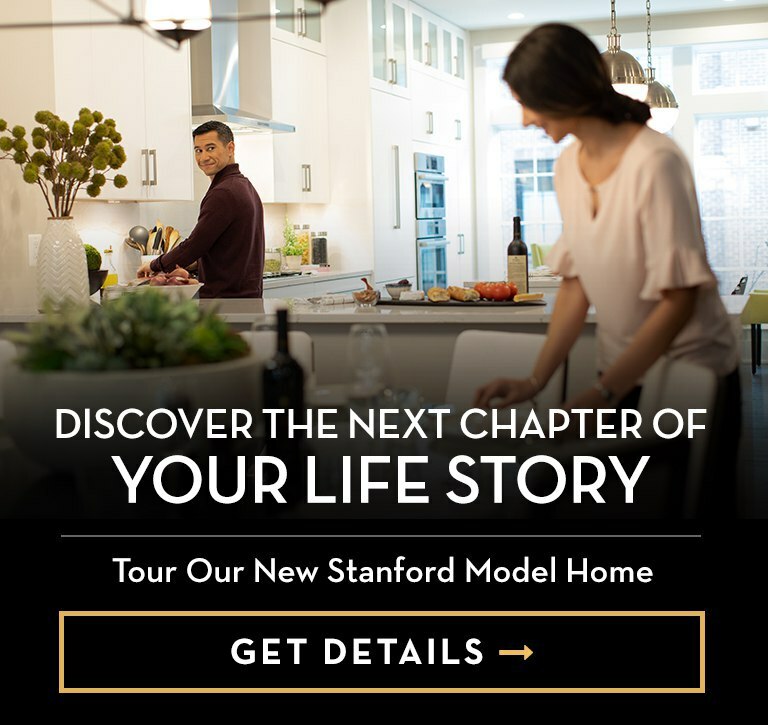 We invite you to join us for the grand opening of our new Stanford model home on Saturday, January 26. Featuring a distinctive main level entrance, walk right into this stunning new Brownstone with private elevator, spacious rooftop terrace, and 2-car garage. Now the low-maintenance, luxury lifestyle you want is more attractive and convenient than ever. Space is limited. 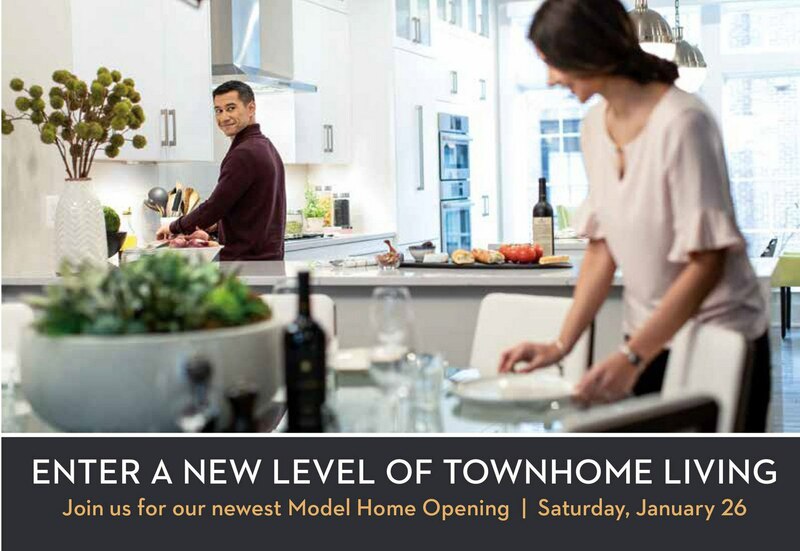 RSVP today to be among the first to tour this stunning new model home.